Ngoc Mai is the most backpackery joint in Buon Ma Thuot simply because the friendly family know how to cater to an international crowd. Their English is excellent and they are super helpful and happy to dispense advice on how to get to sites, whether you want to rent one of their bicycles or motorbikes, take the local bus or do a tour. They gave us a free handy map of the city and they also sell a Narenca travel map of Vietnam, one of the best maps of the country we’ve come across, for only 50,000 dong. There are cold drinks for sale and they can book onward bus tickets - it’s basically the one stop shop that backpackers love. A narrow set of stairs lead up to the bare basic rooms. The single rooms have enough space to squeeze in the spongey soft, foam mattress bed and your backpack. Tall folk would struggle with the low ceiling wet room style bathroom. Pay more and you can get a room with two beds, far more spacious, has a window to the outside world and balcony. It’s airier and less claustrophobic. All rooms come with air-con, WiFi and a box TV, but no breakfast. 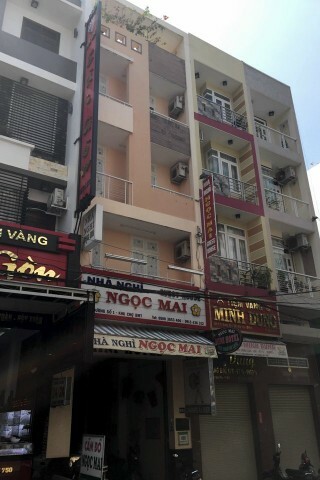 Ngoc Mai Hotel is located on a small, short street that connects Dien Bien Phu and Le Hong Phong. It’s an easy walk to the market and roundabout. Show the address to taxi drivers and they will know the location. 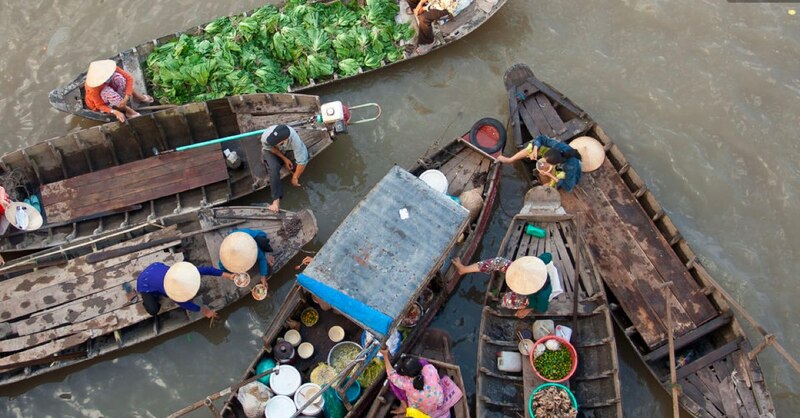 Check rates at Ngoc Mai Hotel on Booking.com.